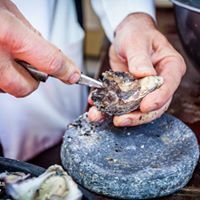 Our Annual Guinness & Oyster Festival is back! 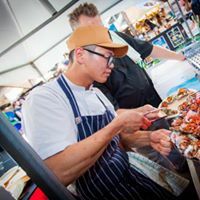 Entry is free and from noon & there will be stalls featuring signature seafood dishes from head chef HS, plus live oyster shucking demonstrations, Irish music, dance performances and kids activities! Our man Jukes kicks things off from 11.30am, followed by Shindig on stage at 3pm. At 8.30pm, Merc legend Shaylee Wilde will take the stage for the last performance of the evening!